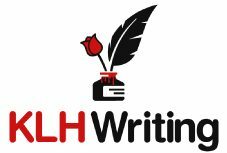 Owner of KLH Writing. Writer and journalist. Pursuer of great things.